The powdered organic herb (or herbs) you’ll want encapsulated. Always make sure you use powdered herbs for DIY capsules. Empty capsules. All of our capsules are made from non-GMO and plant-based sources. They're easily digestible, fast-dissolving, and vegan! A capsule machine. Be sure that your capsules are the same size as the machine. Ours comes in either a size 0 or 00. Size 00 will produce a larger capsule than size 0. A shallow dish for easy clean-up. I like to use a clear glass baking dish. A glass jar. This can be helpful for capsule storage. The instructions on our capsule machine packaging says, "Fills 24 capsules in as little as two minutes," but (admittedly) it took me about five. I did get better at it the more of them I made, though! Place the capsule machine stand in the center of your shallow-sided dish. Then place the capsule machine base on top of the stand. Pull apart each empty capsule and place the longer half in the base of the machine, open end up. Repeat until the capsule machine base is full of capsule halves. Take the smaller half of each capsule and place in the top of the capsule machine, open side up. Bring out your powdered herb. 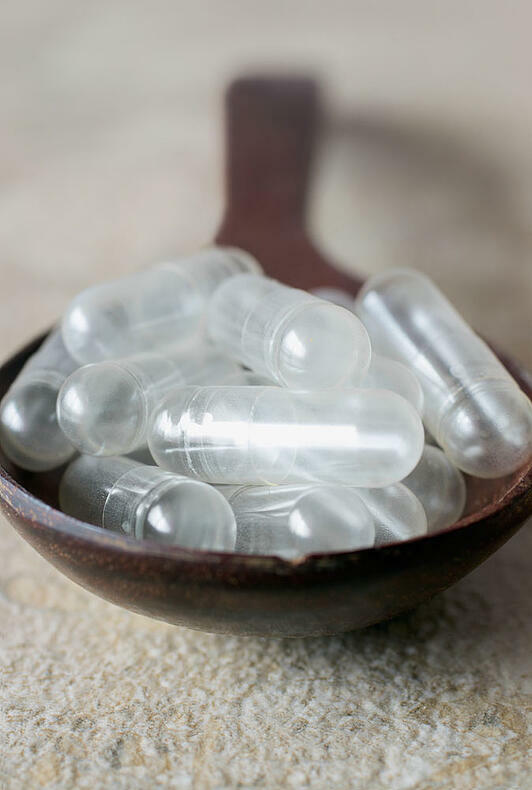 As little as two tablespoons of powdered herb (or herb blend) you'd like to encapsulate will fill about 24 capsules. 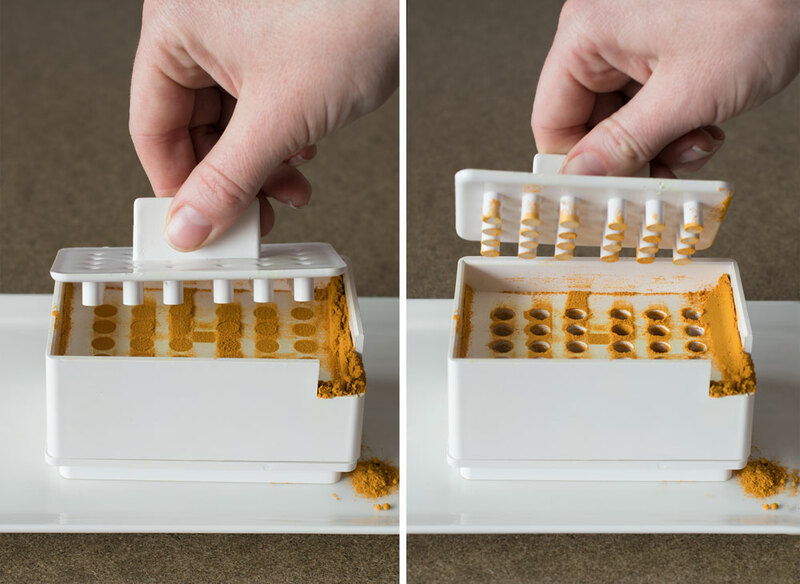 Fill the capsule machine base with your powdered herb. It's sometimes easiest to use a measuring cup for easy pouring, though a spoon will do too. 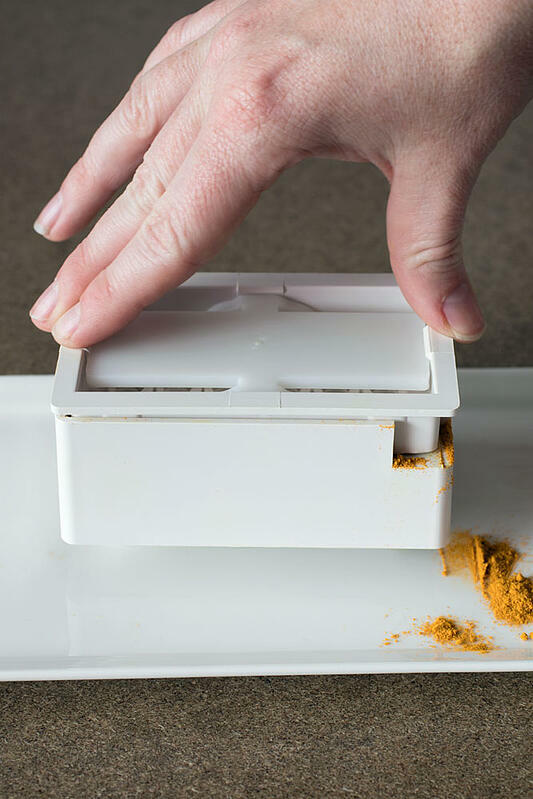 Using the capsule machine's spreader card, gently coax the powder into the capsules by gently working the spreader card back and forth over the top of the herb so that the powder is evenly distributed. 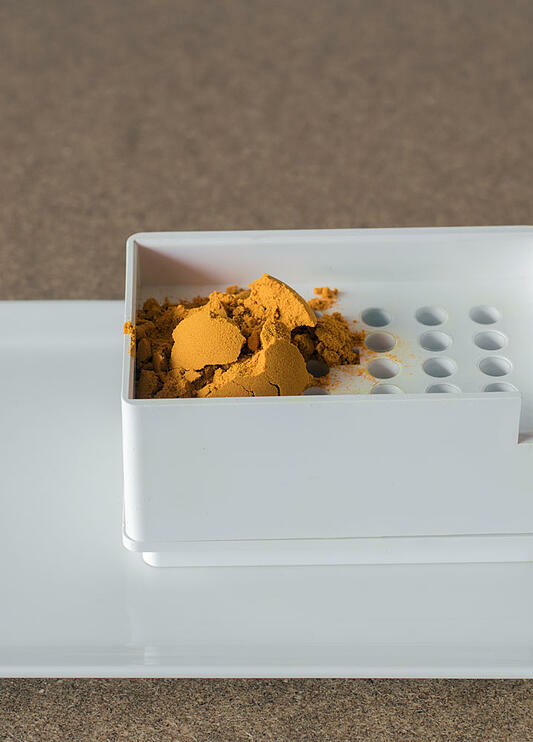 Take the tamper and press down on top of the herb powder to get it packed into the capsules. 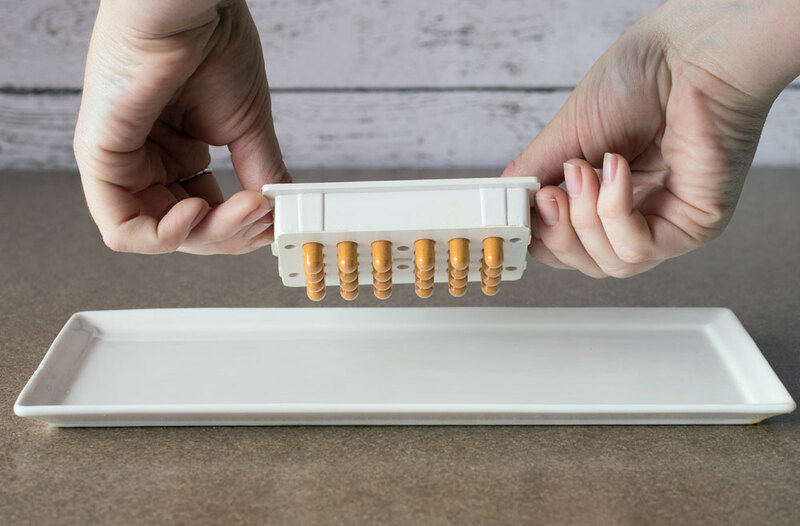 Continue to alternate between using the spreader card to evenly distribute the powder and pressing down with the tamper until all of the space in the capsule is filled. Once completely filled, use the spreader card to sweep off the excess powder into the shallow-sided dish. At this point you could also fill the tops using the same method described above, however, we've found that it can be a frustrating experience. While it wastes some space, we like to leave the tops empty for easier encapsulating. Take the bottom off the stand and place the top of the capsule machine on the base. Press down on the machine top's center. When you feel like you have a good compression, take the top off, and the capsules should now be packed. Holding over an open jar, press down on the back of the capsule machine's top to release the finished capsules from the machine into the jar. 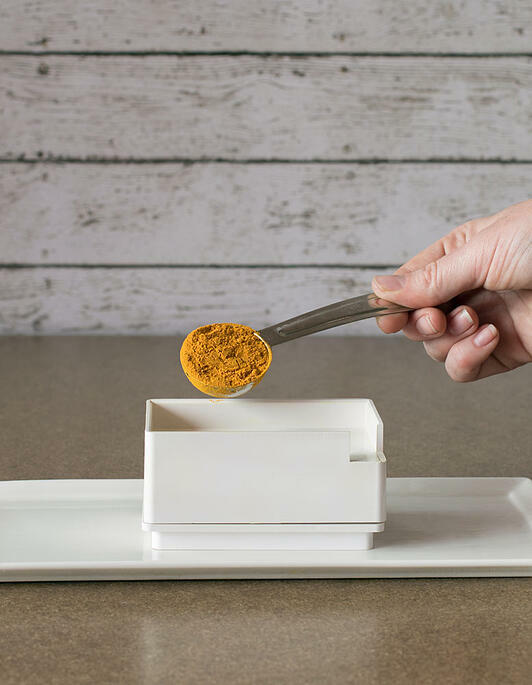 Into the jar, sprinkle a pinch of the same powdered herb you just encapsulated and give the jar a shake to distribute the powder onto the outside of each capsule. Enjoy! Since they are clear, it can be a little tough to see the capsules once they are inserted into the machine's holes, so pop them in carefully. More than once I tried to put another capsule part inside an already-filled hole. Having plenty of light helps! 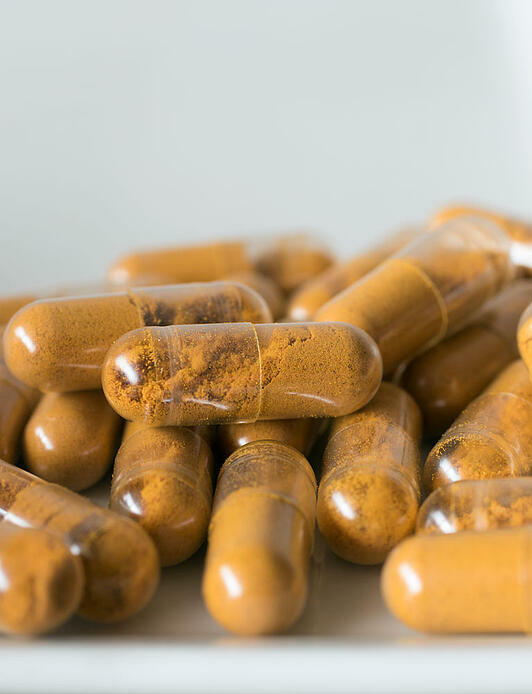 Herbalists will tell you one of the drawbacks to capsules is you don't taste the plant, and taste is a way your body knows what's coming and helps prepare you for the herb you are about to take. That's why we recommend placing a pinch of the powdered herb on the outside of the finished capsules in step 14. Watch our video with herbalist Thomas Easley, so you can see and hear first-hand from this expert encapsulator! 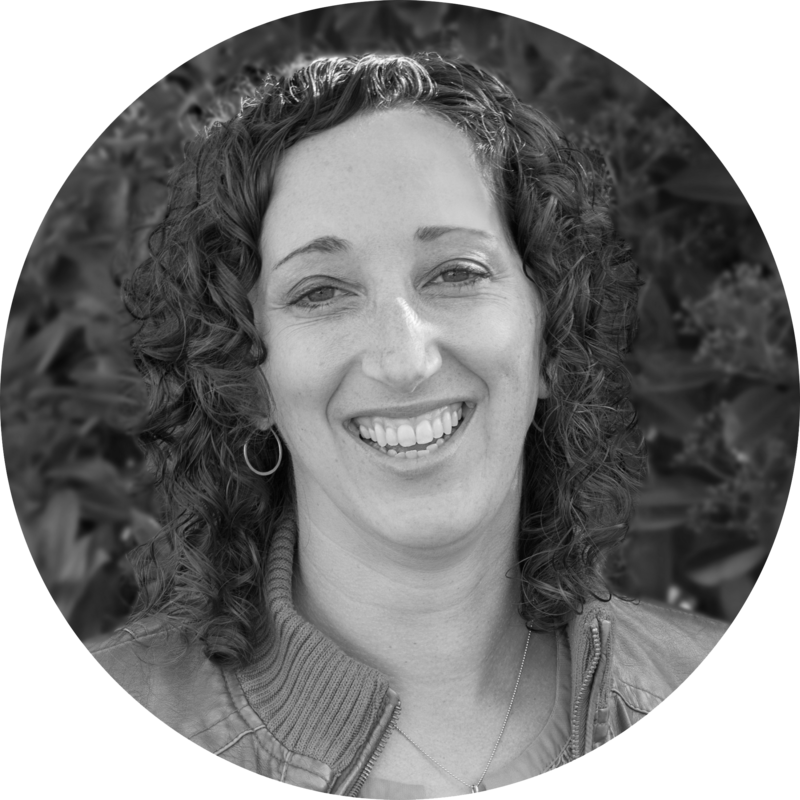 Or check out our photo gallery below, which walks you through many of the key steps to DIY capsule-crafting. Wondering Which Herbs Make Great Capsules? 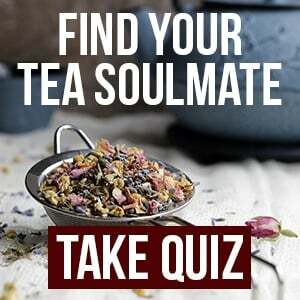 Interested in Getting to know more Cool herbal tools?